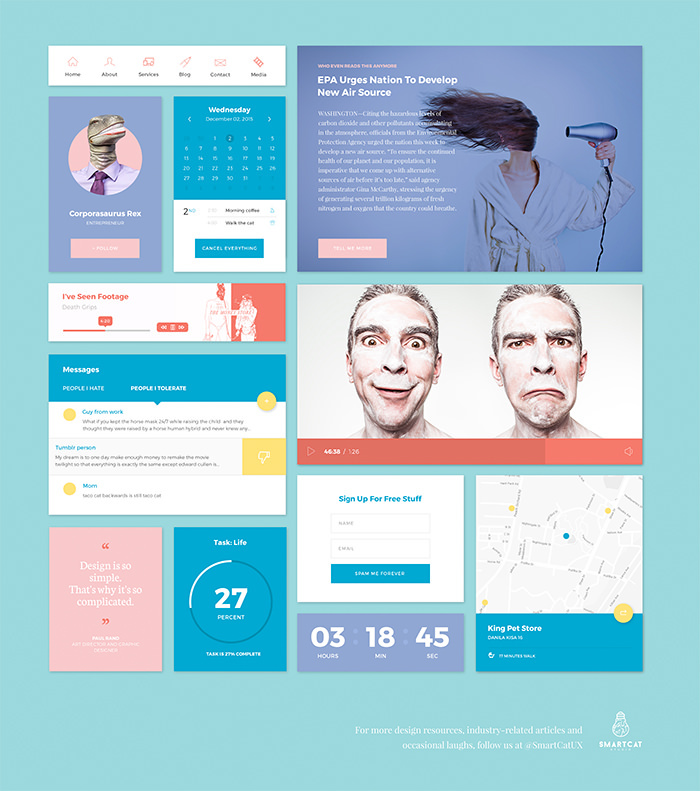 Developing a new web design from the scrape is one of the most challenging things. 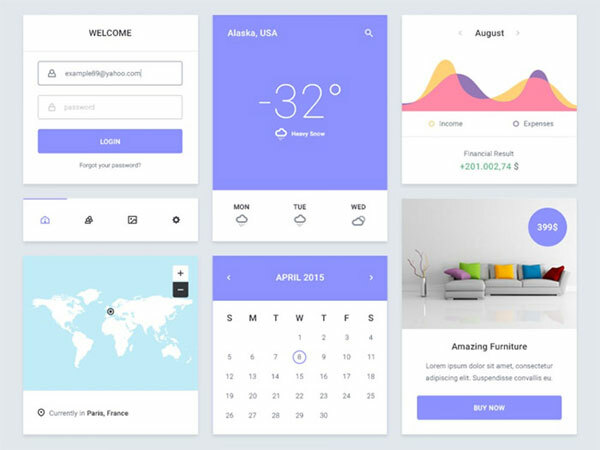 That is why designers like you and me love to use free UI kits. 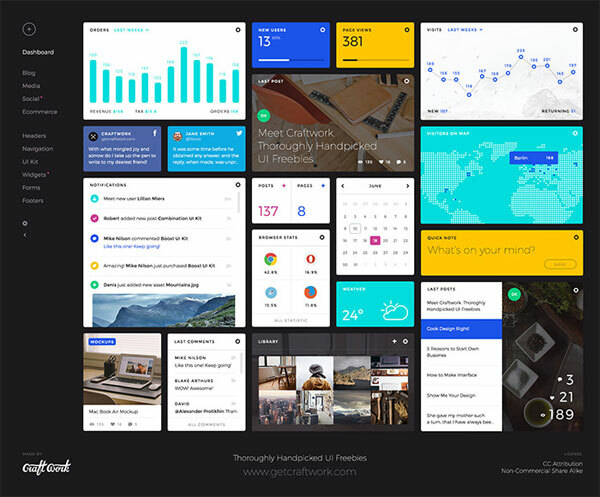 This is the best resource that can significantly help us in our work to save the time and to get the work done much faster. 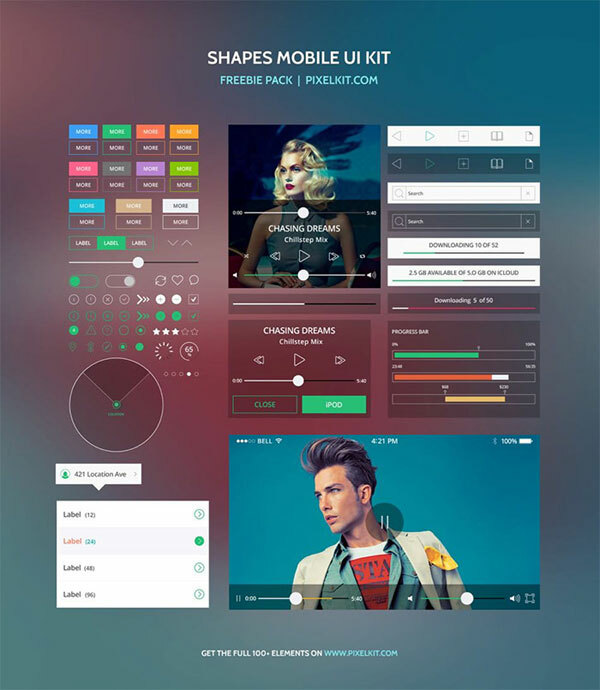 UI Kits are the files with lots of useful components that are User Interface Elements for user interface design. 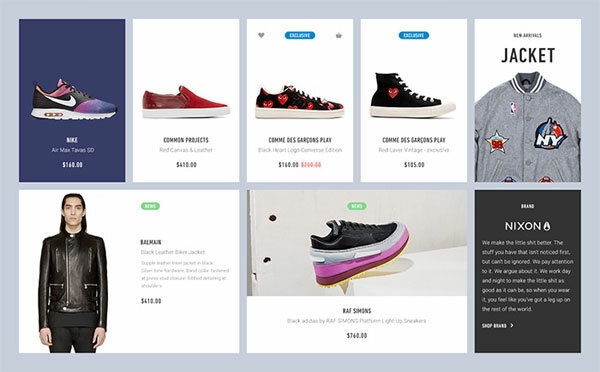 They accompany the possibility of a considerable measure of color varieties and they effectively incorporate with your own particular design since they really are finished these propose. 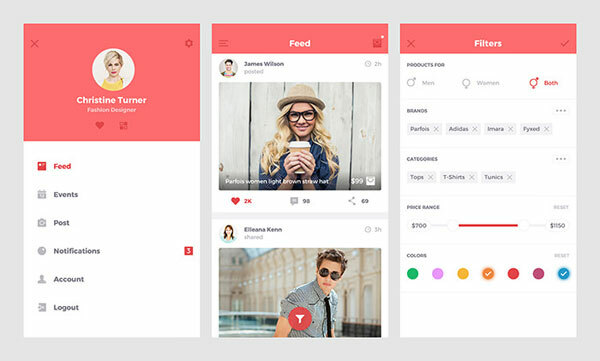 They can also incorporate examples, brushes and ASL files, which make the integration process even easier, you can play with colors, make new components and simply incorporate them as smart objects in your own particular design on the off chance that you need. 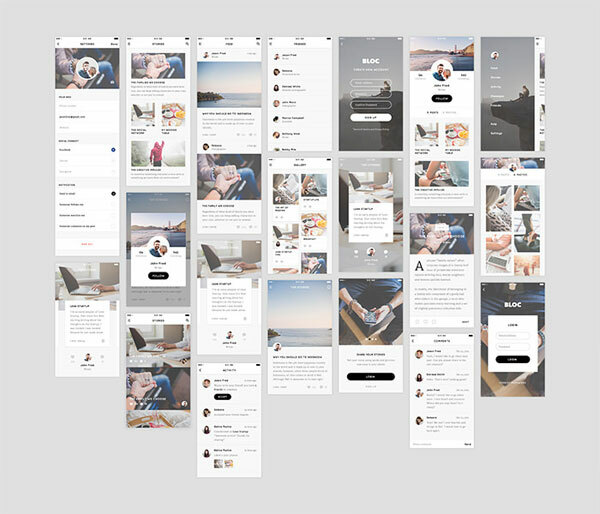 They contain a lot of components that you just should not be designing, like default selects, checkboxes, slideshows, avatars, and lists. 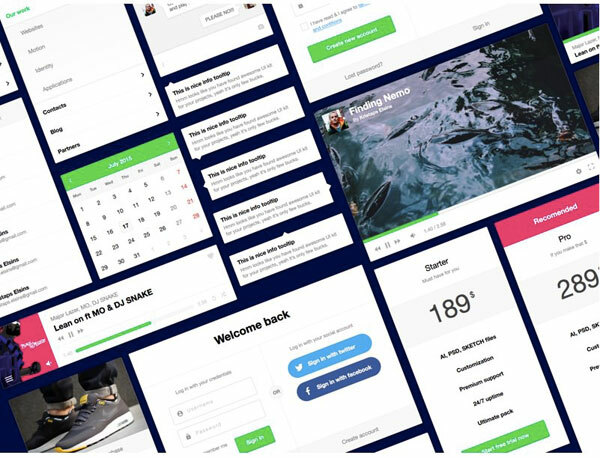 The key point is that a single UI Kit can be used for virtually all your projects and once you find a really good and complete UI Kit you can just reduce to ZERO the component searching step. 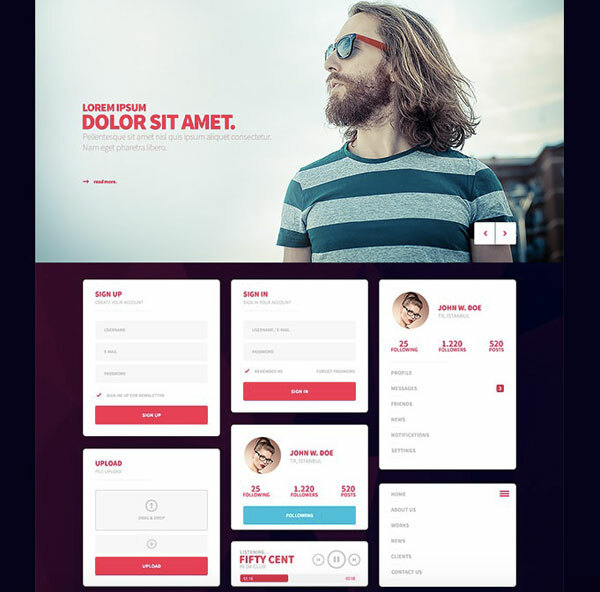 With this you can save your money. 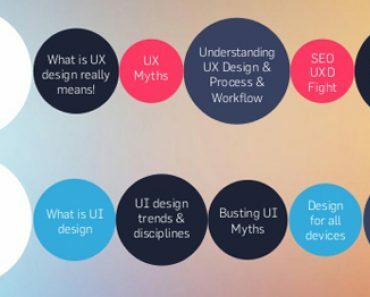 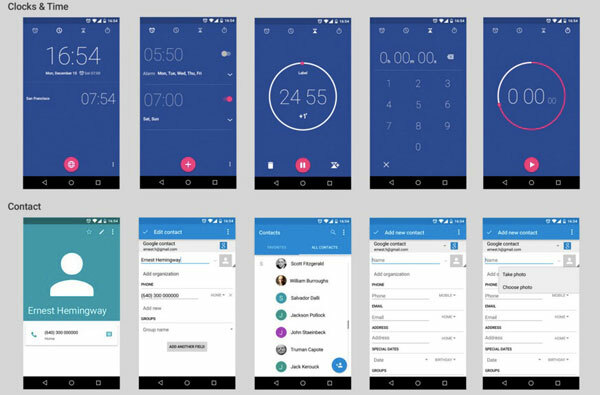 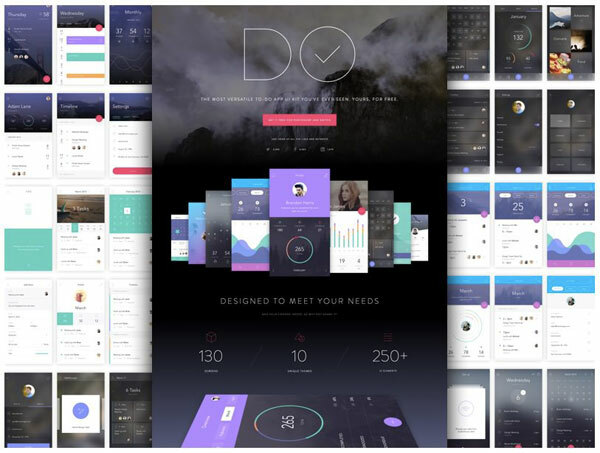 UI Kits are for designers as Frameworks are for developers. 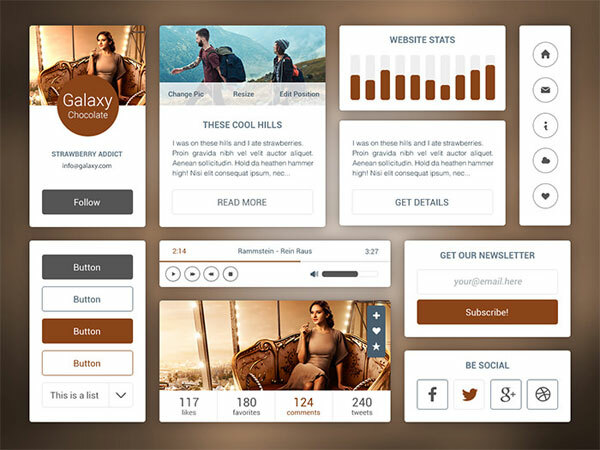 It provides the standardize interface. 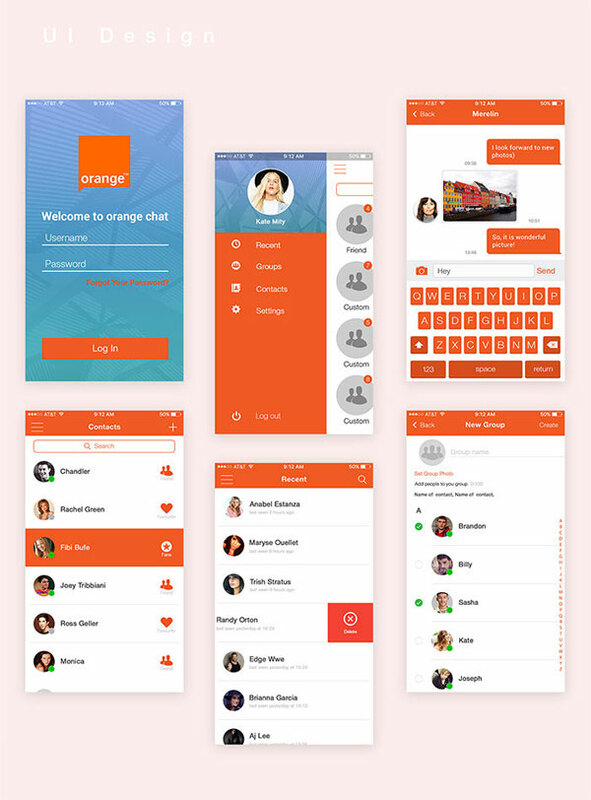 With this it is very easy to completely change the look. 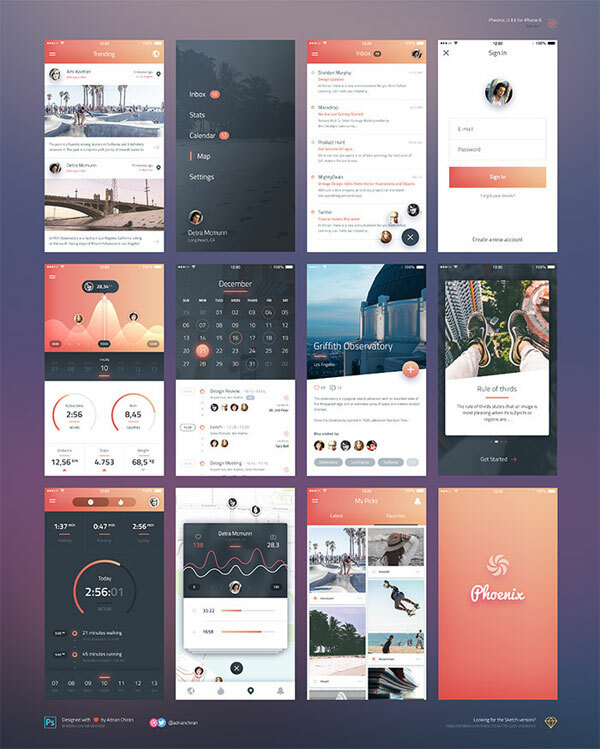 UI kits are also a great way to explore ideas, gain insights into the minds of other designers, as well as to shot new trends. 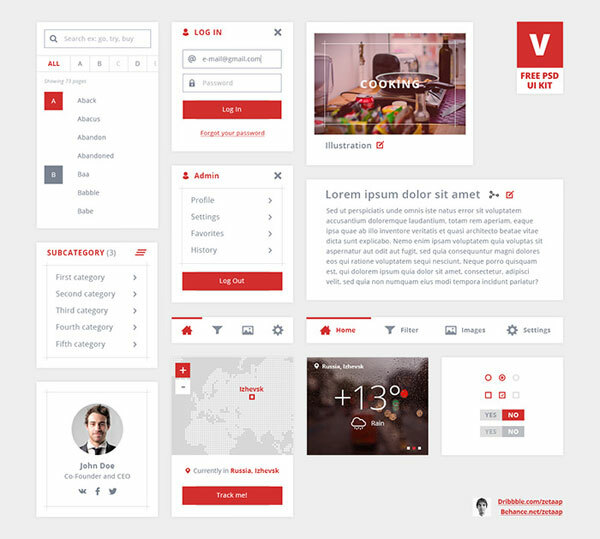 Here I am going to the list of many fresh and free beautiful UI Kits for web and mobile and more that you can use to kick start your 2016. 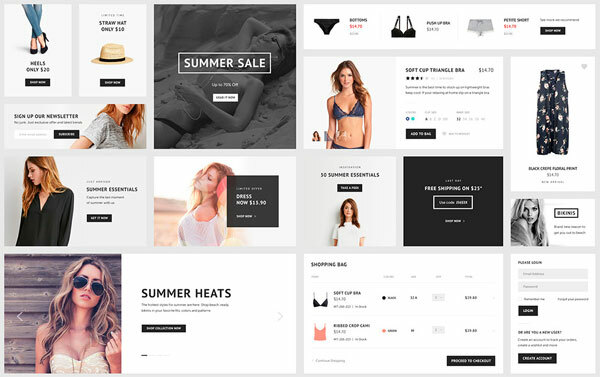 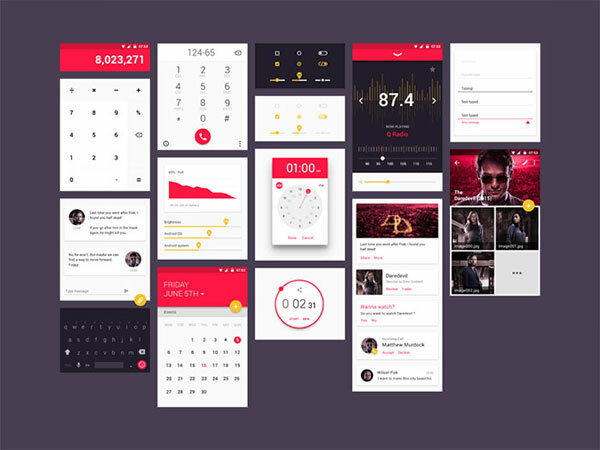 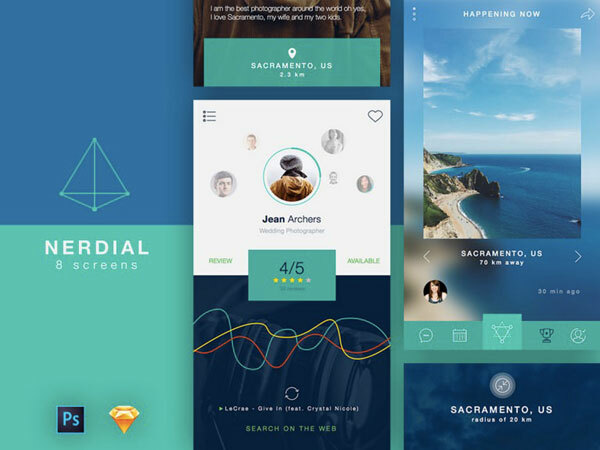 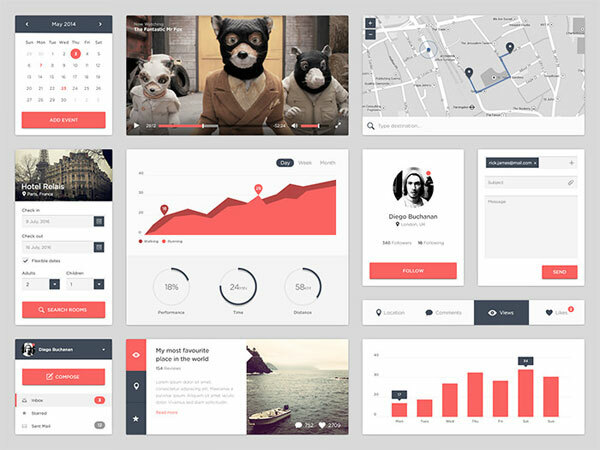 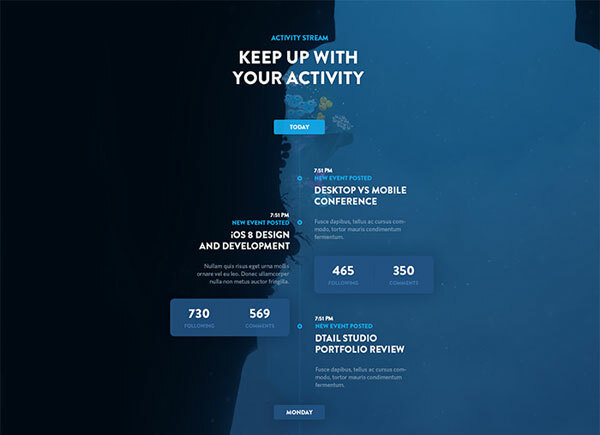 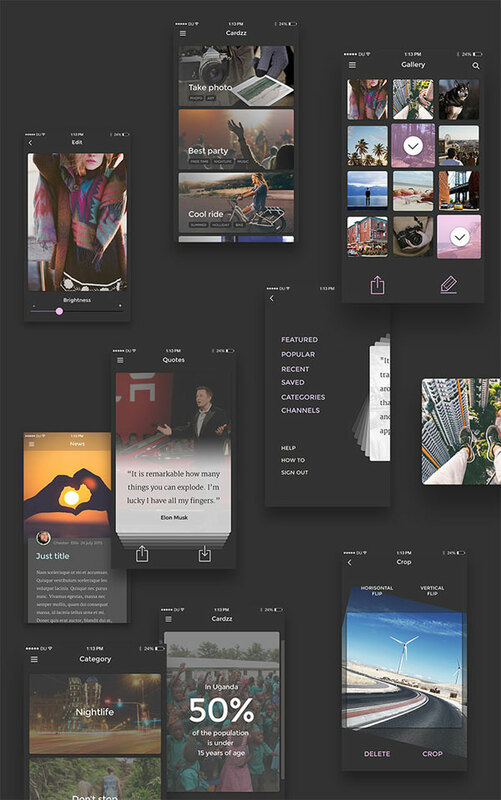 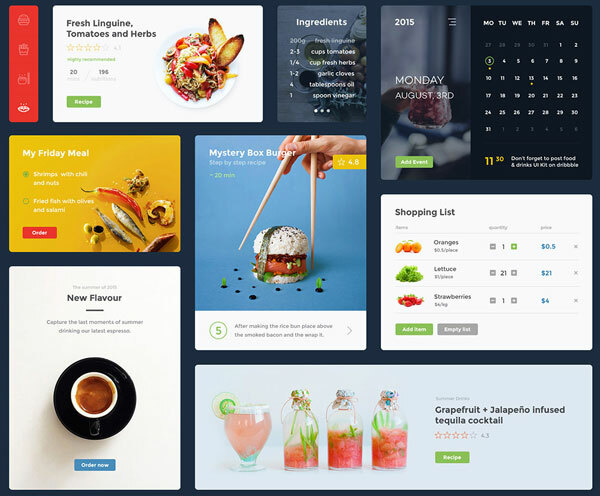 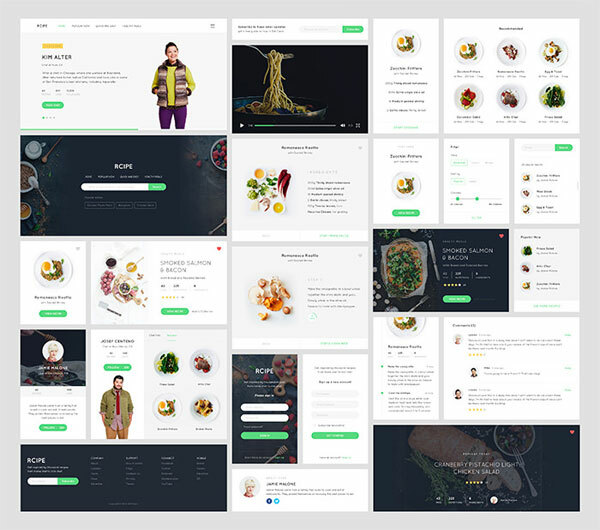 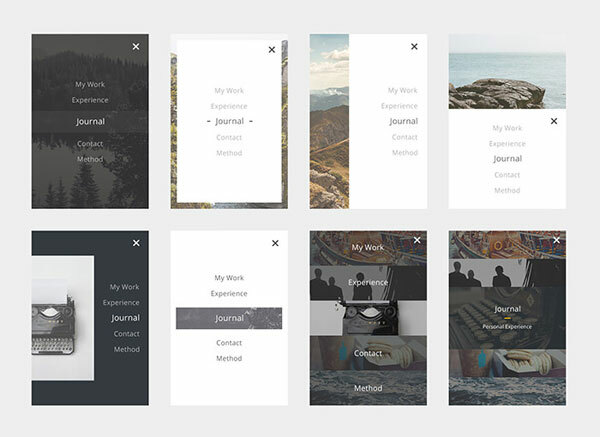 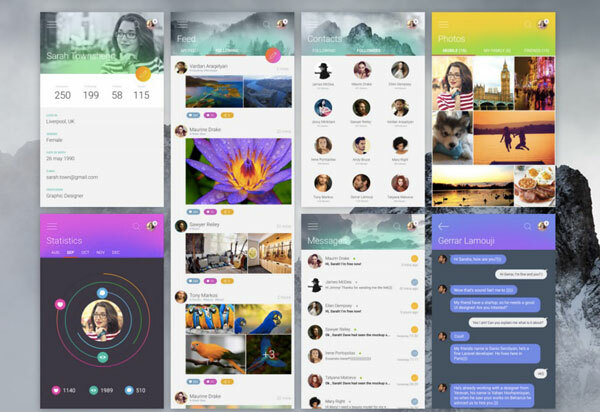 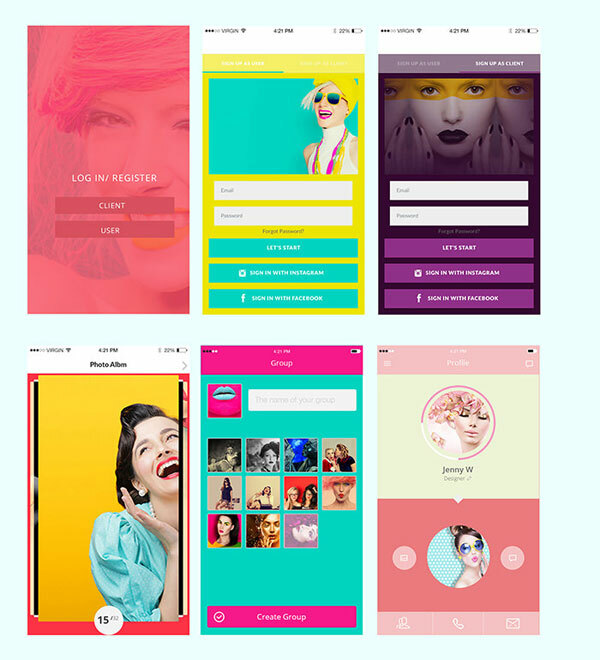 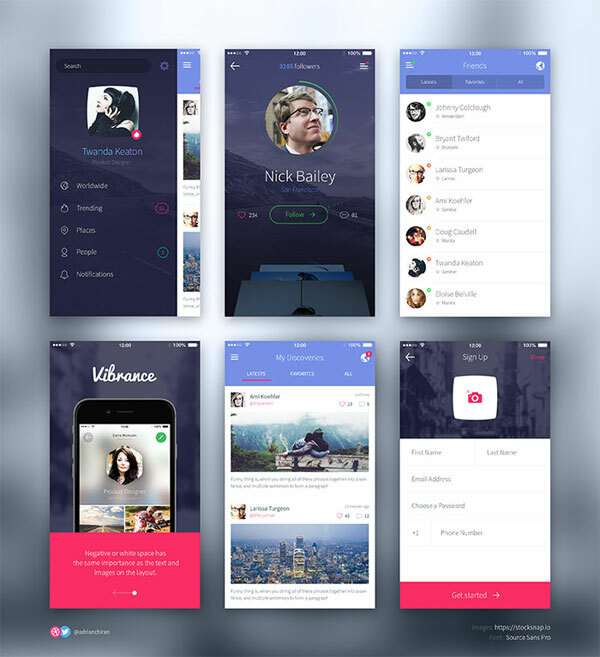 These UI Kits are available in Photoshop and Sketch formats.